Apple cider vinegar can work marvels. It is an easy and affordable home remedy for nose infections, and if it's possible to avoid taking pills, then why not? There can be different kinds of inflammations. Sinusitis, for instance, is an inflammation of the tissue and membrane. This infection is pretty severe and can result in thick mucus that blocks the face area, a bad headache, and fever. 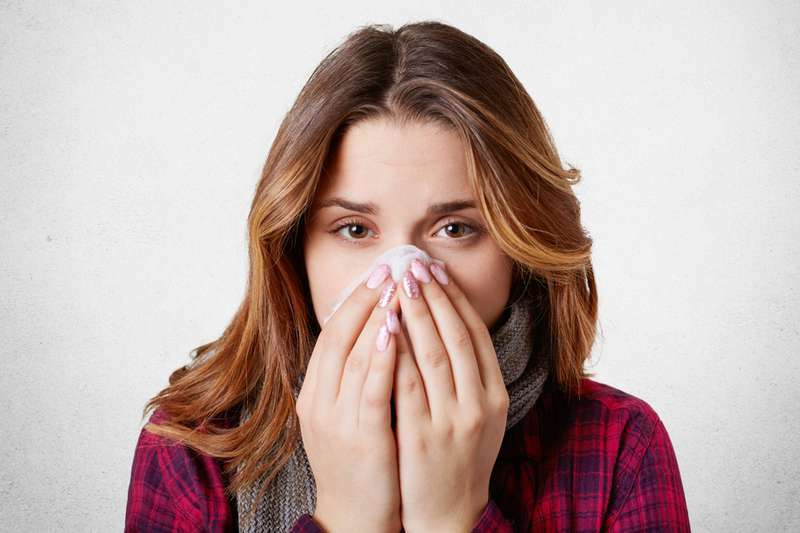 Sinusitis is treated with antibiotics and it is dangerous to ignore it. In this case, the apple cider vinegar remedy may not be enough. However, it could definitely help you to fight rhinitis. This is the irritation and inflammation of the mucous membrane inside the nose. You can make a vinegar mixture and use it internally. 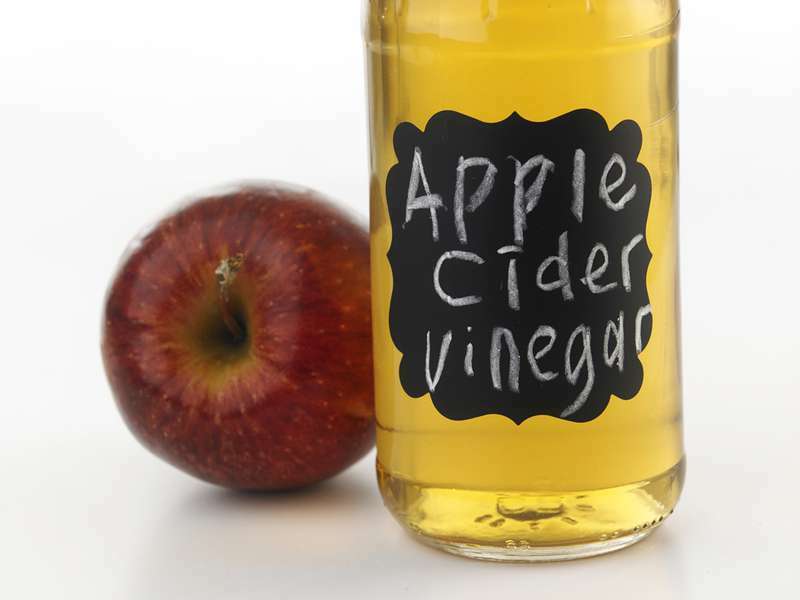 Mix the ½ cup of hot water and apple cider vinegar in a glass. Add the honey and cayenne pepper. Stir and add the lemon juice. The drink is ready! It is a great source of vitamins, minerals, fiber, and antioxidants, which help fight bacteria, fungus, and candida. Besides, it is very tasty! 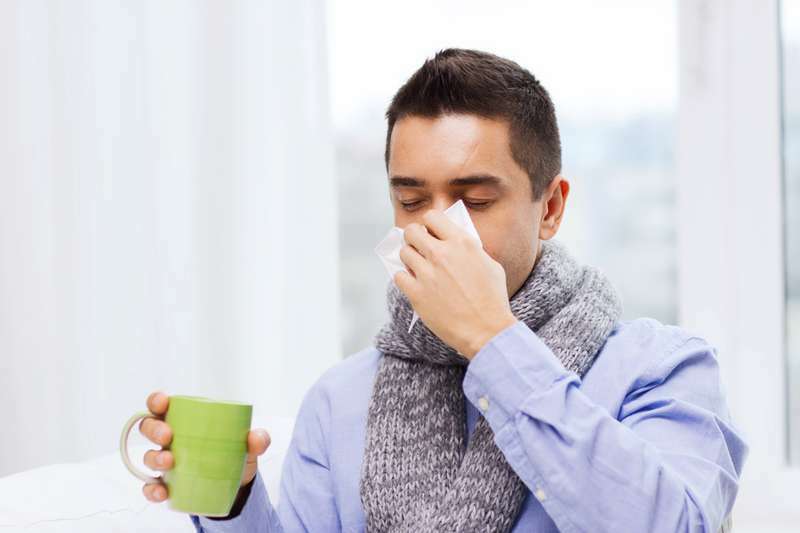 Drinking this mixture regularly will soothe the symptoms of rhinitis and strengthen your immune system. Enjoy it, and stay healthy!